The Cartier Queens Cup is one of the most prestigious & glamorous polo tournaments in the world attracting the biggest names and best polo players in the world. Held on the Queens ground at Guards Polo Club within Windsor Great Park this really is a first class polo hospitality event to entertain at. 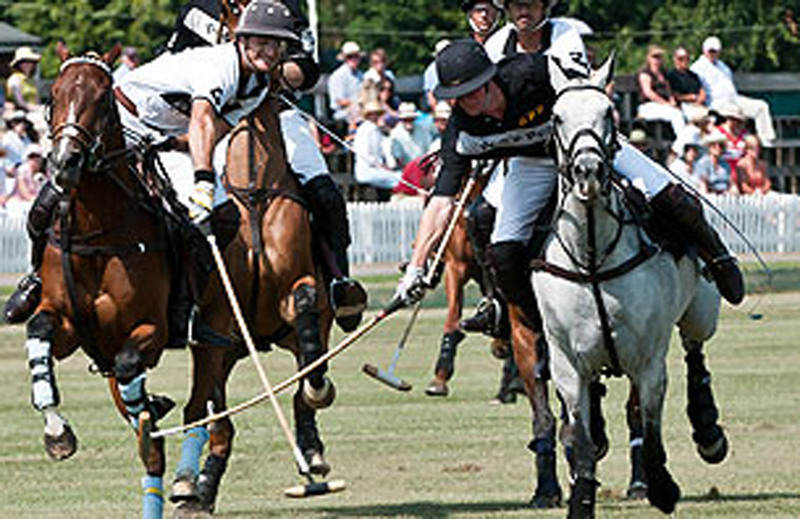 All within easy reach of London the Queens Cup Final attracts Royalty and star studded celebrities making this polo hospitality an unmissable event on the quintessential summer social calendar. Guests will enjoy the finest hospitality facility, champagne and sensational dining at Guards with attention to detail and flawless VIP service. 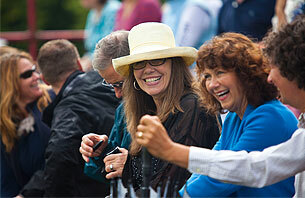 You are at the most prestigious polo club in the world so it goes without saying! 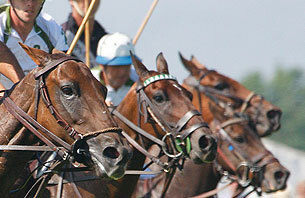 Time to send the invitations and join the Royals and Celebrities at this world famous polo event! Thank you for the most special day at the polo. The hospitality was amazing and the polo outstanding. I can 100% recommend this event for corporate entertaining. Seriously Cool Events were a joy to work with. So friendly, helpful and the quickest response time I have ever known! We will certainly be working with you again. 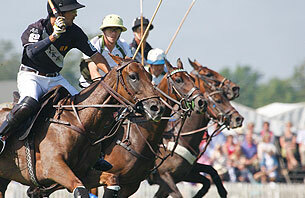 Seriously Cool Events are long term polo event specialists are are polo players ourselves. Quality face to face business time at the most prestigious polo club in the world. Hospitality packages for the Cartier Queens Cup are available to purchase now. Book early to avoid missing out as hospitality tickets are selling fast. Contact our professional event team today and secure your hospitality.